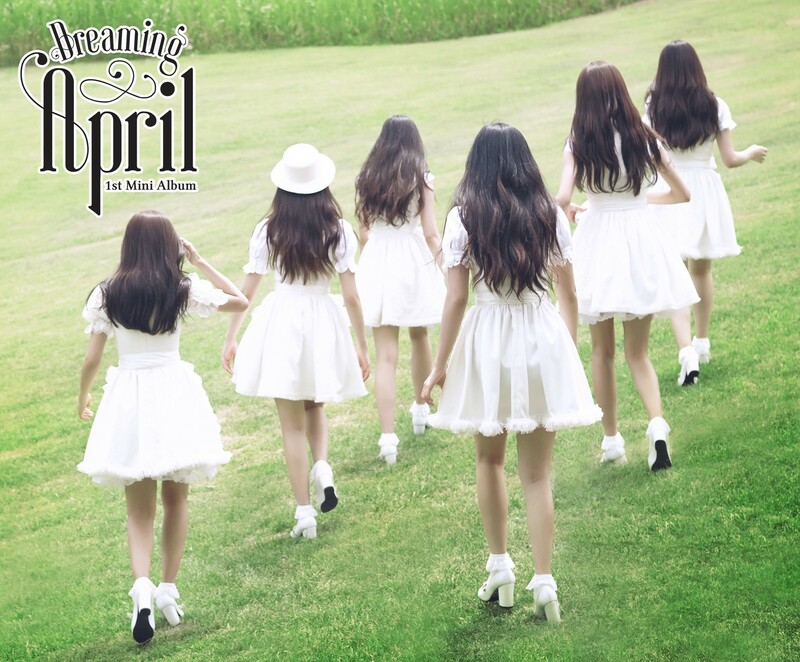 April (에이프릴) are a South Korean girl group formed by DSP Media. 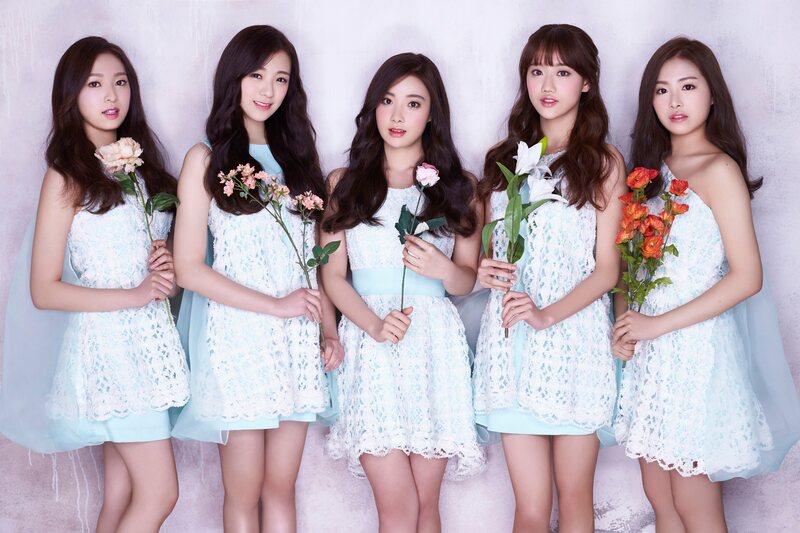 The group debuted on August 24, 2015, with their mini album Dreaming and its title track “Dream Candy”. 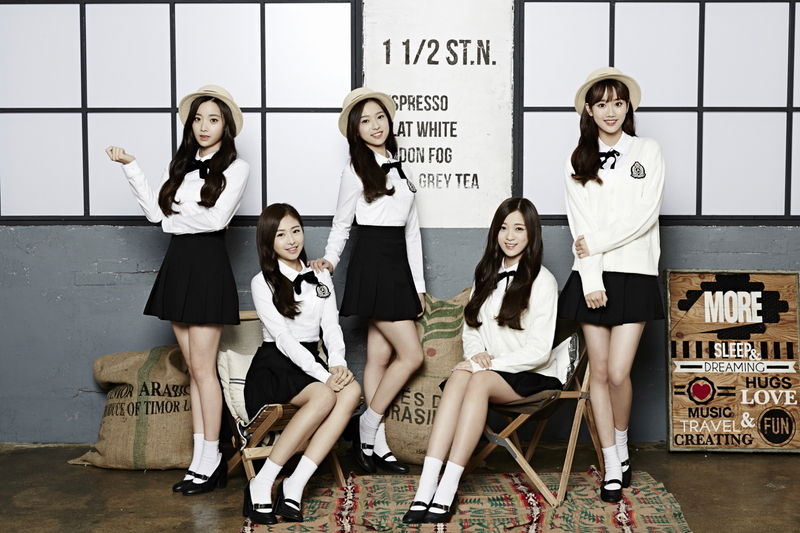 The group currently consists of six members: Chaekyung, Chaewon, Naeun, Yena, Rachel and Jinsol. 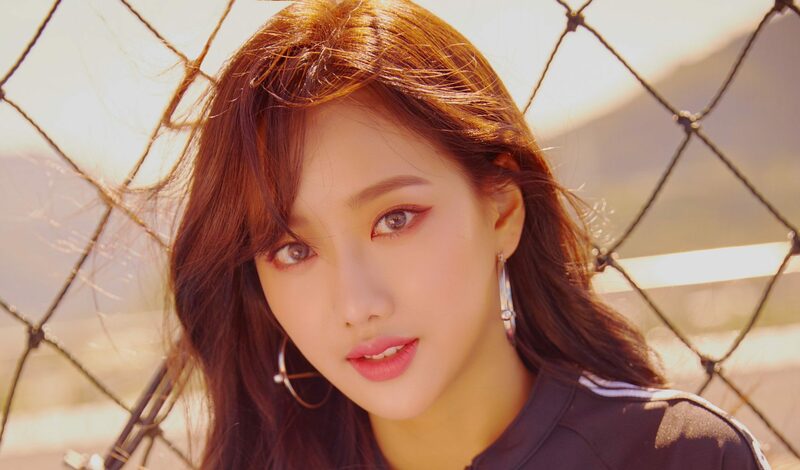 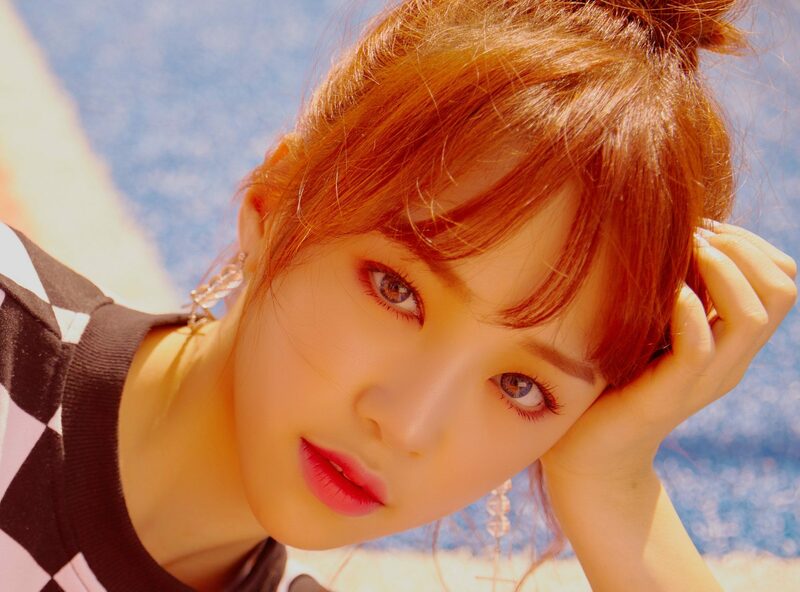 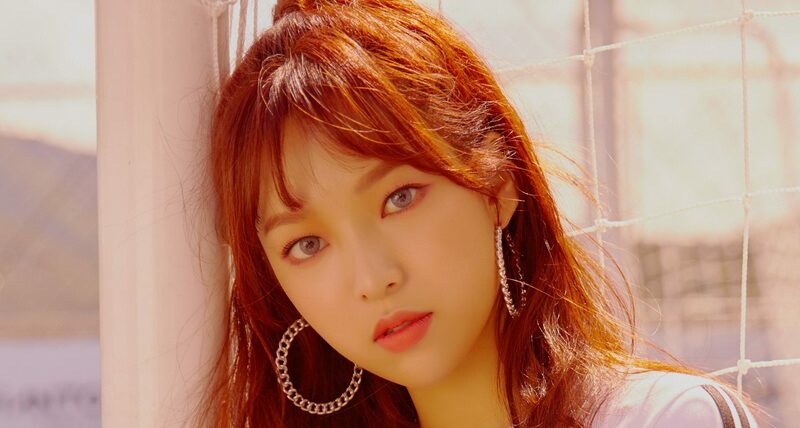 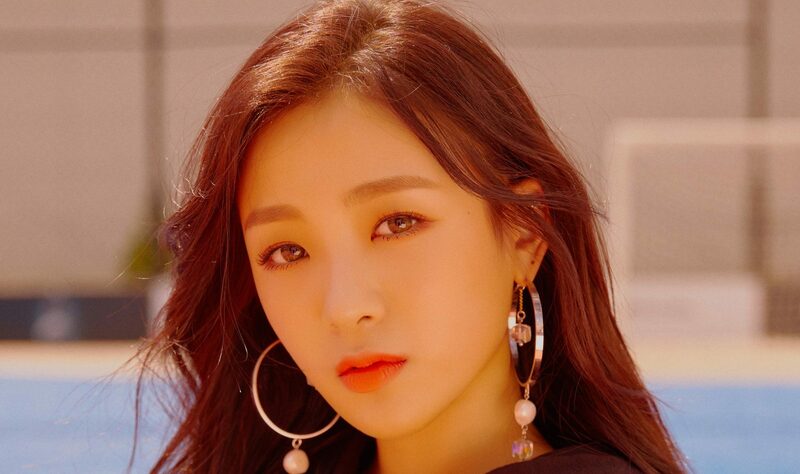 Former member Somin is now a member of KARD, and former member Hyunjoo was a member of UNI.T.